Bethlahem Institute of Engineering, Kanyakumari was established in 2008 under Nesamony Memorial Trust. It is affiliated to Anna University, Chennai and approved by All India Council for Technical Education (AICTE), New Delhi. The vision of the institute is to transform the Institute into a world renowned centre of learning with global competency so that by 2020 it stands tall among the top engineering colleges in the state / country. The mission of the institute is to provide students with quality education that kindles creativity, encourages innovation and inculcates ethical practices thereby enabling them to compete in the global engineering / technical arena successfully. 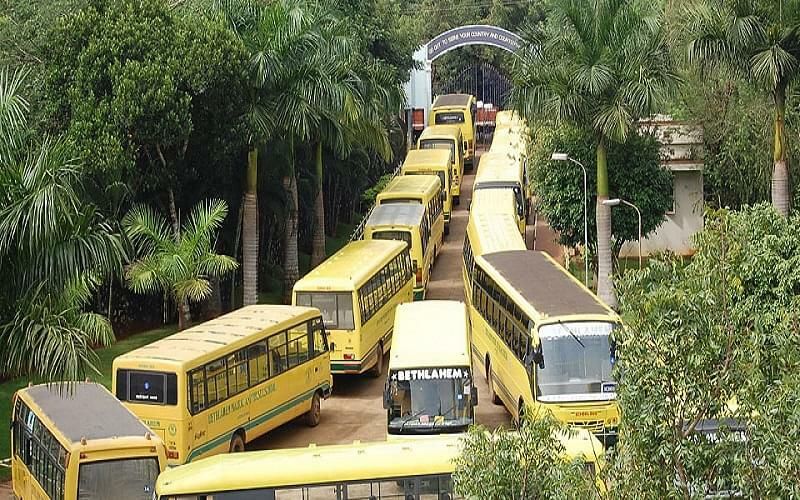 It is located on a sprawling 12 acre eco-friendly serene campus at Nadutheri, a hamlet which it is just 1 km from the Karungal bus station on the Karungal-Colachel highway. It is 23 kms from Nagercoil, the headquarters of Kanyakumari district and 52 kms from Trivandrum, the capital of Kerala state. 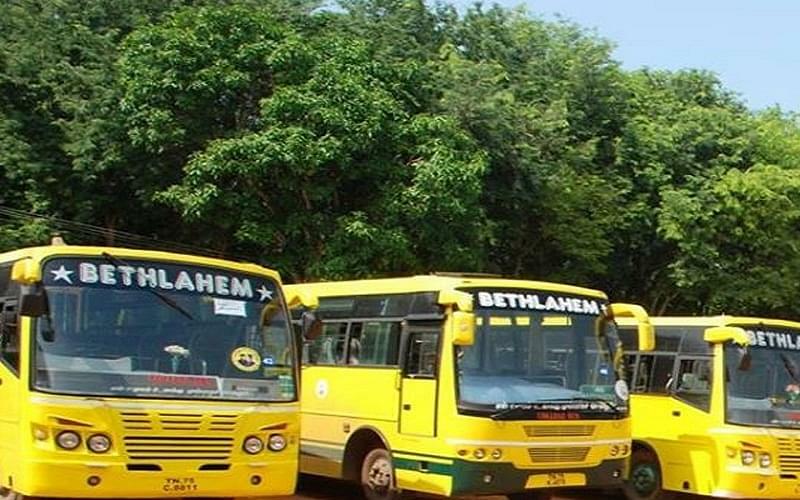 The Institute can be reached by bus via Colachel and Thuckalay / Marthandam. The nearest railway station is Kuzhithurai West. All the 32 classrooms are well furnished. The college library spread over an area of 563 sq. mtrs. and has a vast collection of 5190 titles and 1434 volumes of books. It subscribes to 39 journals and magazines. Available for both boys and girls student separately with accommodation capacity of 78 male students and 56 female students.